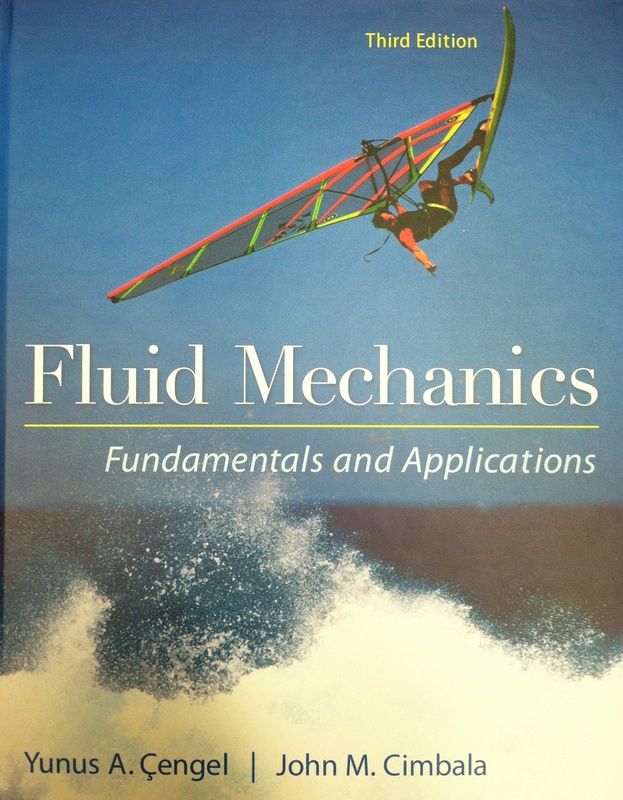 Just got a desk copy of a new fluids text with an old windsurf cover shot. Can't say for sure, but it looks like it might be Kevin Pritchard? For me, I can finally say that windsurfing is an academic pursuit! I do not know who it is, but does that book support wetsanding the hull or leaving it glossy? My guess would be Matt's brother, Kevin. Not sure if you were asking in earnest or to just stir the pot, but an undergrad fluids text would not typically get into special cases of skin friction. Yeah, I meant Kevin! Fixed it. UPDATE: Matt Pritchard thinks the photo is Jason Polakow. I am pretty sure it would at least cover the basics of Boundary Layer Theory and given the cover I thought they might address the question. I have heard some reports that there was model tank testing done and some saying tank testing has never been done. Was hoping to find out that it had been done and what the results were. Do you own that book? No, the question was not purely in jest. I really do want to know. There was another stream in this forum that was heavy into this topic, but appeared inconclusive. I do own the book, but the effect of surface finish on drag is definitely beyond the scope of a book like this. I think if you google 'america's cup hull finish', or "boat hull surface finish" you'll find tons of stuff out there. Everyone wants dolphin skin on their hulls. I didn't follow the string you mentioned, but the pro windsurfers wet sand their fins and hulls, and seem to notice a difference - just as some of the research shows. I'm no expert on that topic, but apparently the hydrophilic surfaces promote a laminar boundary layer, which offers less drag than a turbulent BL. I'd go with the wet sanding (which is probably not even perceptible by your average mere mortal windsurfers), but that's just my two cents. it surely looks like Kevin with more hair, and he is/was not alone in that dept. If I recollect correctly, both Kevin Pritchard and Jason Polakow sailed Neil Pryde sails about that time. Polakow has been with Pryde for a very long time and still is, but Kevin later jumped over to Gaastra from Pryde and forged a relationship with The Team (Barry Spanier, Phil McGain, and his brother Matt). But overall, if Matt Pritchard thinks the photo is of Polakow, I would guess that he's right.